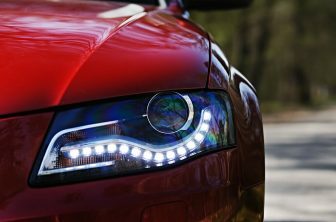 We have a lot of car lists where drivers can find different tools, advice and good offers for themselves. And because of the many thankful comments under those lists we decided to make one more and created a compilation of the best wheel spacers for different car models and types. We make such choice because we conducted a research and saw a lot of questions like “I saw cool rims, but I cannot install it on a car. What I have to do?” or “How to outward wheels in a car?” And there are almost no right answers. 9/10 says you better go to the service station. But literally, all you need is to remove the wheels, install the wheel spacers, put on the rims you liked and put the wheels back. Seems to be pretty simple, isn`t it? So here in our article, you get the best offers about wheel spacers on the Internet. If you decide to change the rims, you should change everything, but not 1 of 2, because it will look ridiculous. 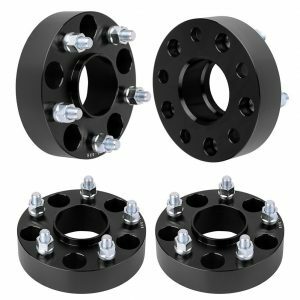 Exactly this is the point of view of the manufacturer, especially considering the fact that these wheel spacers are recommended to install on Cadillac Escalade; Chevy Silverado, Express, Suburban 1500, Tahoe GMC, Yukon XL and Sierra 1500. All these cars are bulky ones that’s why spacers have 2″ 6Lug 6×5.5 / 6×139.7 that will provide your safety while riding. The only thing is that spacers fit 2000-2014 car models, so check it before the purchase. 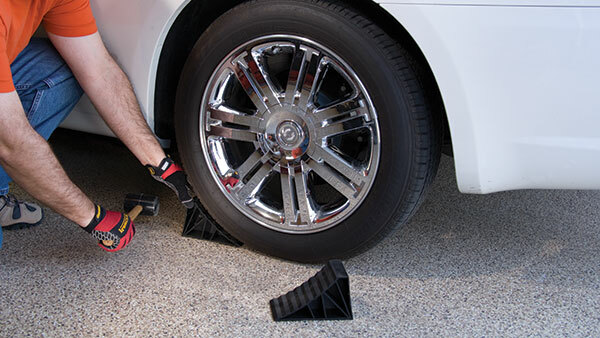 These spacers fit like a dream and are easy to install. You don`t need to be a professional mechanic to put a spacer on a wheel stud. All you need is a wheel screwdriver and strong hands. The quality of the spacers is awesome, and they fit on cars perfectly. Therefore, if you have such a problem and you do not know what to do, we advise you to buy these car wheel spacers and enjoy further driving. We guarantee you won’t be disappointed. Supreme Suspensions has made exclusive wheel spacers for Jeep Wrangler JK. They have an incredible outlook because of the black matte color. 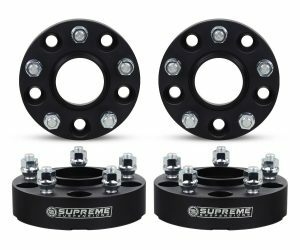 Amazon describes them as “aerospace-grade billet wheel spacers with precision-machined splined studs.” The order also includes Supreme Suspensions brand stickers and cool keychain. Also, if you do not like black color, you can always choose chrome for the same price and set. Reading the instructions before the installation is mandatory since without it you can mess up. 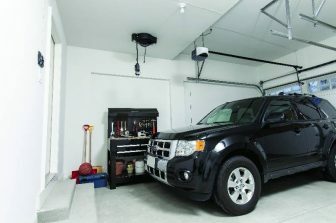 The process of installation takes minutes with standard hand tools so you can do it during your weekends at home with kids or friends. 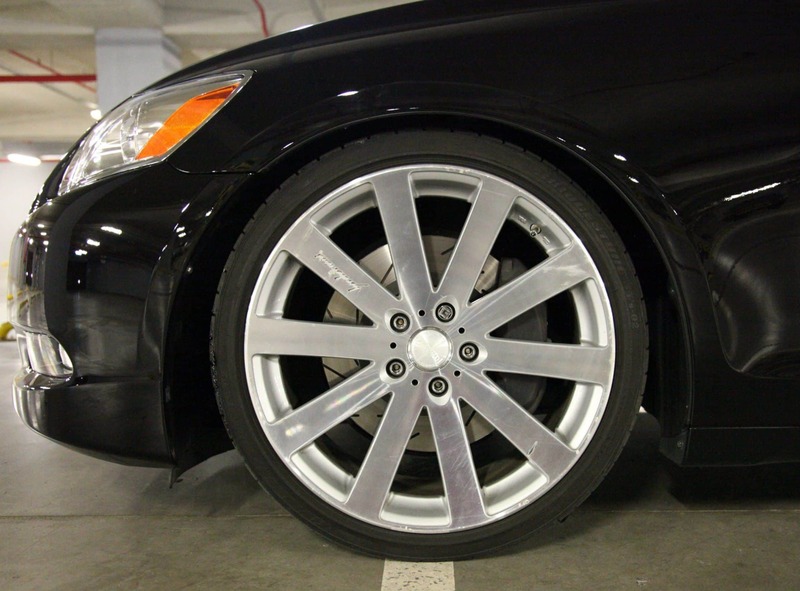 Spacers provide a 2 inches wheel outward. 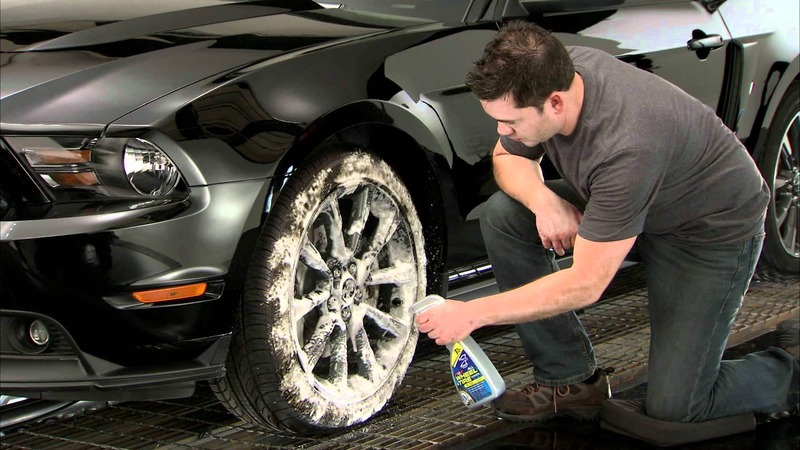 It is necessary to correct tire rubbing issues and increase cornering stability. Also, this procedure will allow you to make more impressive wheel stance, pressed spacers studs eliminate the risk of vibrations. We think that there must be no reasons not to buy these spacers if you have Jeep Wrangler JK and want to upgrade it. Every single person has its own preferences for the product. For someone, the price is the first one they look at, for others it’s the manufacturer. 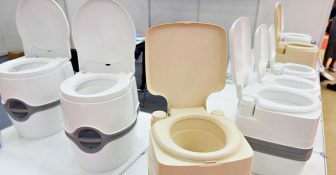 There is also a group of people who like items made of one or two specific materials. In the car industry, such material is aluminum. And really, there are a lot of people who buy only aluminum car components. Luckily we have found such wheel spacers, and they are really awesome. They are made of high quality alloy aluminum 6061 T6. By this fact you can be sure that these wheel spacers will provide the highest level of performance and durability for your vehicle. They fit such Chevy models like Silverado, Tahoe, Sierra 1500, Suburban and Avalanche. 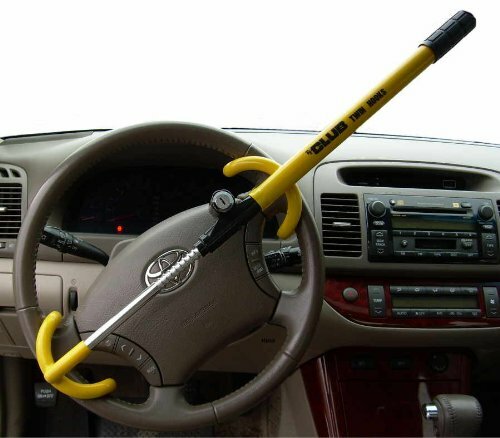 If you are not sure whether this item fits your car, you can find all necessary information on the Internet. 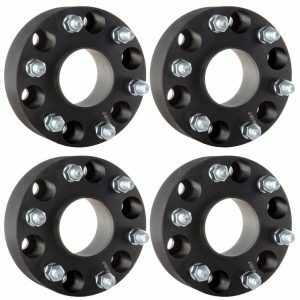 These wheel spacers will give your truck extra bulk (if you will need it) and stance. If you are looking for a little extra wheel space, these would be a perfect choice. Not all the spacers are sold for bulky cars like Cadillac Escalade or Chevy Silverado. If you have a nice Toyota pickup or the like, you could also need to provide a stance and improve the handling characteristics. And here is a wheel spacer kit which is intended exactly for such cars. 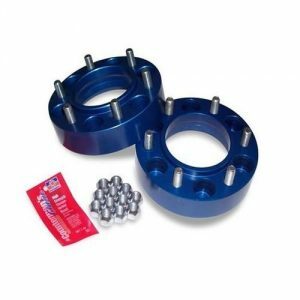 This 2pc wheel spacer kit is made in the USA. 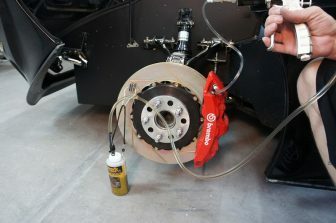 Some customers say it can be considered as a gold standard for wheel spacers. The kit includes good instructions on how to install and test spacers, so everything you need is to read it attentively. 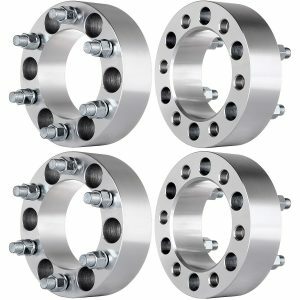 The great thing about these spacers is that they`re super high quality and provide a good contact between the spacers and the hub. They install really easily. Be sure you won’t have any issues with these spacers. Fit and finish is great, but don’t forget, there are only two per box. You’ll need two boxes. Again we gave spacers for Jeep. These cool spacers provide your vehicle with a bigger stance and appearance and at the same time improving its handling performance and stability. Sounds great, isn’t it? They are made of 6061-T6 aircraft-grade aluminum billet so you can have in your car the same metal that is used in an ISS. Perhaps because of this, these spacers make your car not ride, but almost fly. And since they are made of aluminum, the conjunction of strength and weight is unbelievable. These spacers have 2-years warranty, and it shows us the confidence of the manufacturer about the quality of its products. 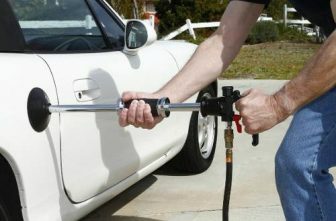 Also, spacers have a corrosion-resisted anodized surface which means that any liquid will not do any damages to them. 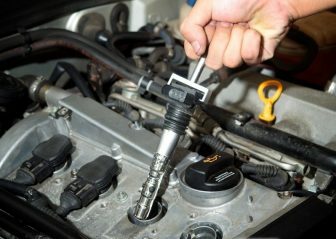 On a webpage, you can find a step-by-step visual instruction how to install spacers on your car. 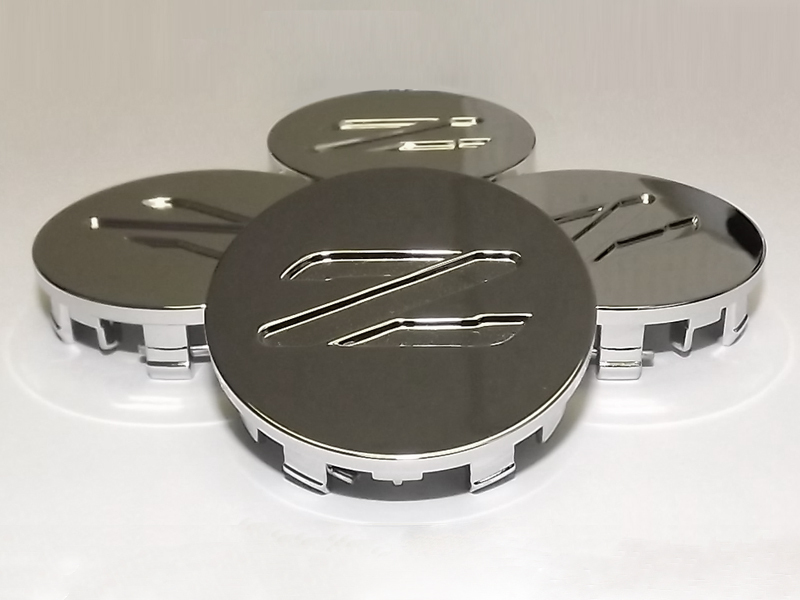 These are definitely one of the best wheel spacers available for sale on the market. If you have Wrangler JK or Grand Cherokee Commander Black you need to think about buying this great product. Basically all wheel spacers are designed to move the wheels farther from the hub, giving your vehicle more aggressive stance and allowing better handling characteristics. 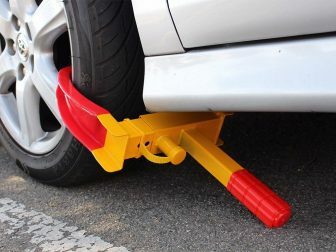 It`s not just to show off or upgrade your ride. 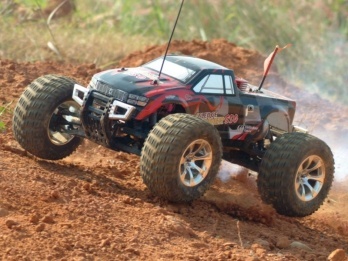 It is a necessary condition for driving when there are bad roads, lots of dirt or hard road sections. Firm counterparts will cost much more expensive just because of the brand name. In terms of quality, they are exactly the same, and sometimes branded ones are not better than the presented above samples. Therefore, we see no reason to overpay for the brand and ride from one store to another searching the suitable wheel spacer. Why doing this if there is an opportunity to choose, order and receive them simply on the Internet. Wheel spacers position the wheels further away from the hubs. 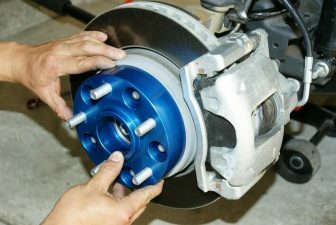 If you decide to buy this item for your vehicle, read this article as we have collected the best wheel spacers for cars and trucks. Do not put off until tomorrow what you can do today. Offer now!